Following my previous post on Top DSLRs of 2013 I want to share the perfect DSLR movie setup under $2500. This was my first pick under $2000. I love this DSLR, I love how it feels and if you have the right lens you’ll record movies like a PRO. And guess what, you can also take astonishingly pictures, because this DSLR is mainly a picture camera. “Build Quality is superb” said a review. If you are not an experienced photographer you could say that the $2500 is more than enough for this project. But what you don’t know is that a DSLR without a set of nice lenses is just as good as a compact camera. I’m going to share a secret: in order to record great movies you need get the best possible lens for video filming. 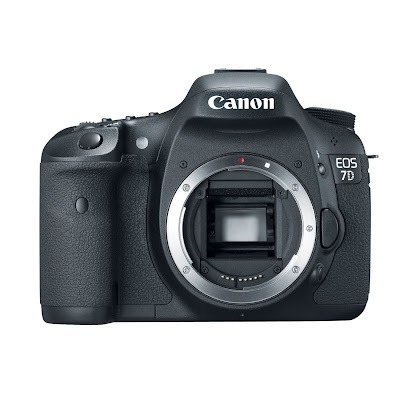 When it comes to video recording with Canon 7d, a fixed lens is the perfect choice for your filming setup. 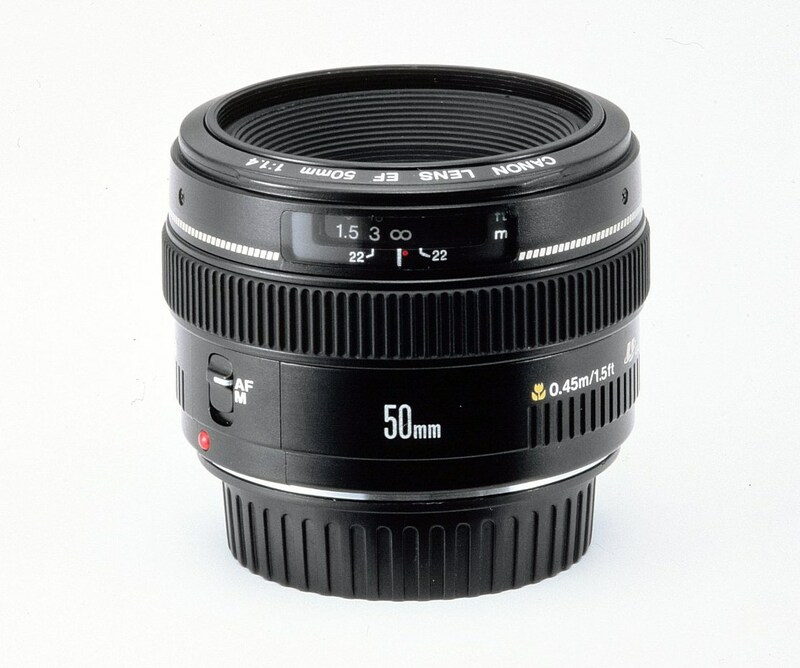 You’ll be using Canon EF 50mm f.14 as your prime lense (it features a single focal length). I love primes because they have been optimized for sharpness and clarity. Normal telephoto lens must sacrifice these things in order to provide the appliance of multiple focal lengths and you’ll end up having distortions on your images/recordings. A fixed lens is not enough for a DSLR movie setup, because your project could involve various locations that begs for a zoom (variable) lens. That’s why I think this lens is perfect. Like a friend of mine said when he bought this lens, “you know what you’re paying for”. “The USM focuses fast, and the Image Stabilization (IS) really works. 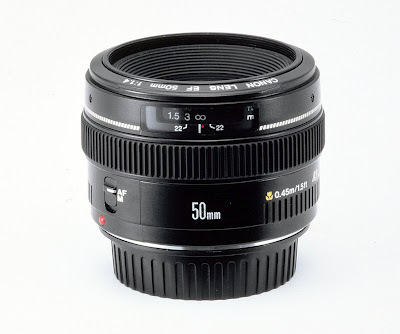 In fact, I’ve been spoiled by it, and IS is now a must for any of the longer lenses I might purchase in the future.” said a review on Amazon. Additional equipment: you need to buy a memory card, lens hood, UV filter and maybe a video stabilizer for DSLRs. ps. And remember that DSLR camera or lenses don’t make the movie — you do.